Ev and I are a little obsessed with puddings and while his brother has been staying with us over the Aussie school summer holidays, he has become addicted to them as well. I bought a 6 pack of rice puddings once day and by the next night there were none left and I didn’t get to have one! Oh well, it was probably for the best. But I swear, teenage boys can eat! 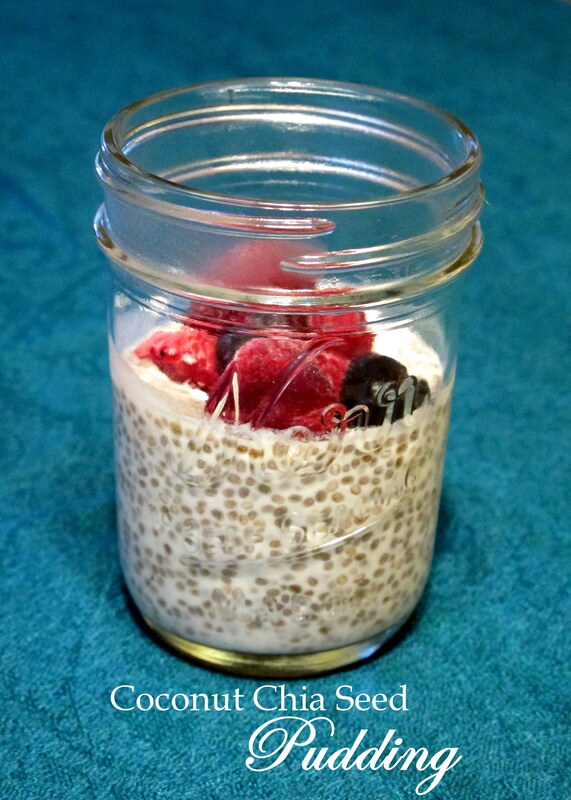 These chia puddings are lower GI than rice and you can control what goes into them, which isn’t much at all – they are so simple! 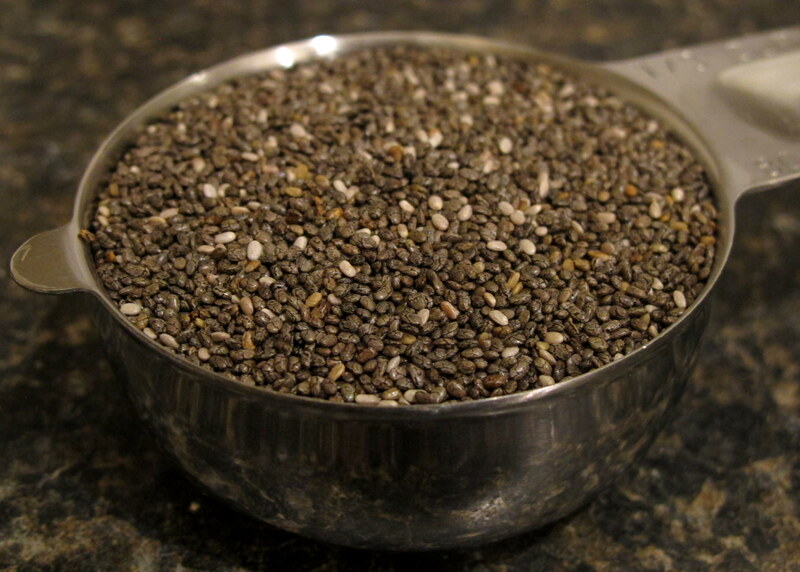 To find out more about the health benefits of chia seeds and its relationship with FM, read here. For some with IBS, the high fibre in chia seeds can cause problems – gurgly stomachs, stomach and gut cramps and diarrhoea to name a few. It’s the typical FM case of you need to try it yourself and see. I have had no issues, luckily. Coconut cream is low FODMAP, although there are small amounts of polyols present. Some people who have low stomach acid, or just sensitive stomachs, may need to use the light coconut cream for these puddings as the higher fat content in full fat coconut cream can irritate their guts. This is not FODMAP related, however, as fats are not FODMAPs (a group of fermentable carbohydrates). If coconut is completely out for you, any sort of milk or cream (normal, lactose free, vegan option) will work. Top with fructose friendly fruits of your choice – I like berries, bananas, desiccated coconut, passion fruit or kiwi fruit. If you can’t tolerate pure maple syrup, something like glucose syrup or rice malt syrup would also work. 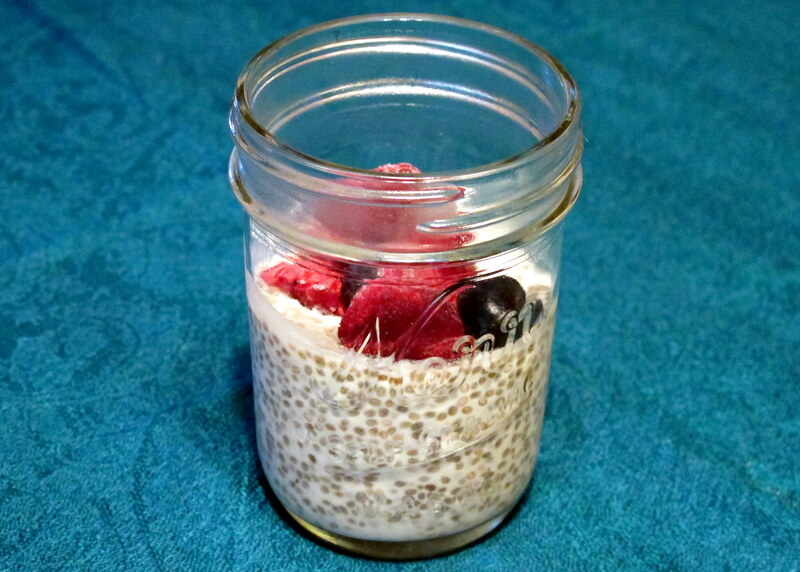 Mix the coconut cream, maple syrup and vanilla extract vigorously until combined, then stir through chia seeds. See, I said it was simple! Share the mixture between four ramekins and refrigerate for 2 hours, until set. 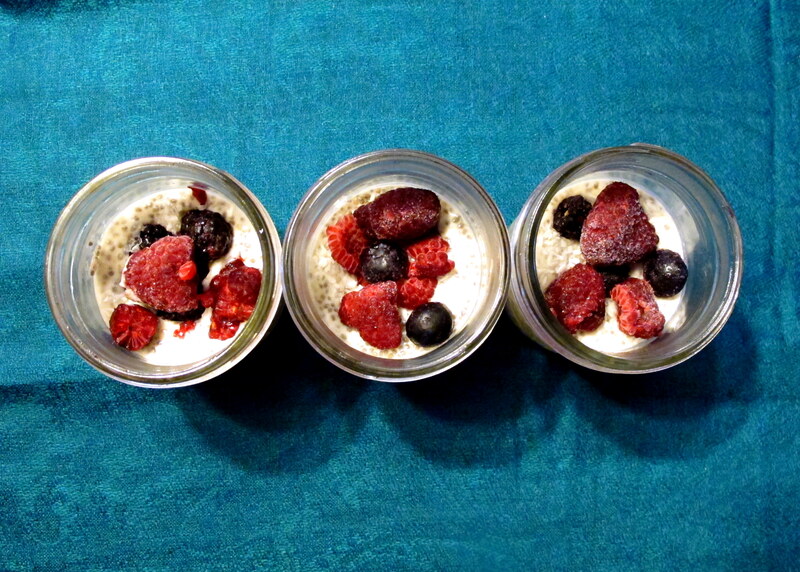 Once set, top with whatever you’d like; I used mixed berries and desiccated coconut shreds. 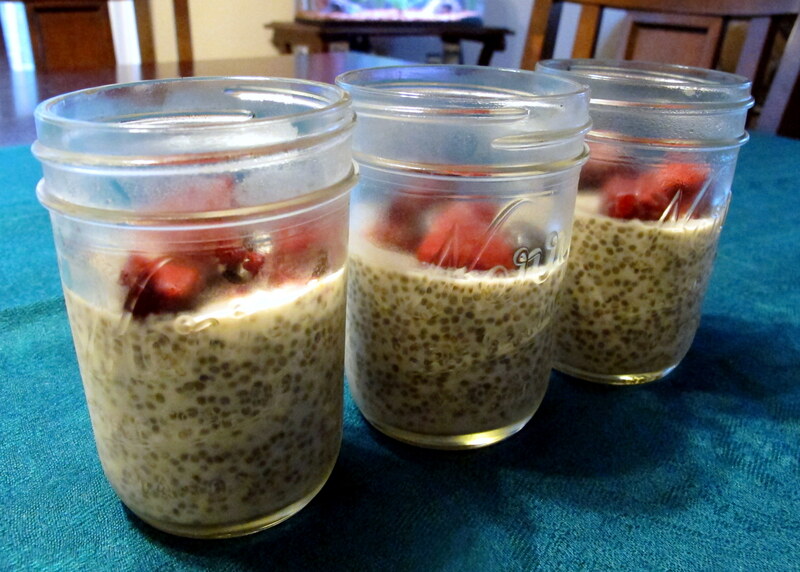 I like to use canning jars (or left over jam jars) to store my chia puddings as they come with lids, which keeps the pudding air tight – this means it lasts longer in the fridge and is already in a travel friendly case. Just don’t forget your spoon! This entry was posted in Breakfast, Mousse, chocolates & custard, Sweets and Desserts and tagged almond milk, canning, chia, chia seeds, chocolate, coconut, coconut cream, coconut milk, dessert, FODMAP, FODMAPS, food, fructose friendly, fructose malabsorption, fruit, gluten free, healthy, home-cooked, homemade, jam, low fructose, low sugar, preserves, pudding, rice, rice pudding, seeds, strawberry, sweet, vanilla, vegan, vegetarian. Bookmark the permalink.